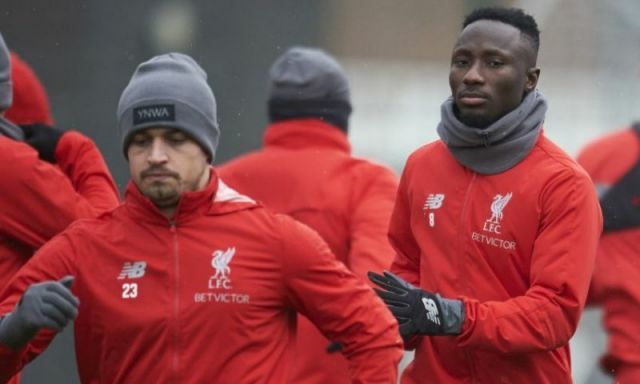 Liverpool have been handed a double boost as it now appears Naby Keita and Xherdan Shaqiri my recover from their injuries in time for Spurs’ visit to Anfield. According to the London Evening Standard, both Reds stars are on course to to be available for selection next week after missing out on international duty. Even though Keita and Shaqiri don’t feature in every game it’s important that we have the depth they offer. We can look back and laugh when we had players like Jay Spearing and Jermaine Pennant to bring off the bench. Jurgen Klopp will want his men to be performing 100% though – if the boys aren’t completely match fit then I’d be surprised if they even make the bench. On top of this, we can expect Jordan Henderson to be available again after featuring for England during the international break. Joe Gomez, too, will soon return to first team training. It won’t be easy for him to oust Joel Matip, Klopp will have a decision on his hands but it’ll be a nice problem to have. Alex Oxlade-Chamberlain is also expected to make his long awaited return to the Liverpool first team soon, but it’s unclear as to when – or if – Klopp will get him involved.